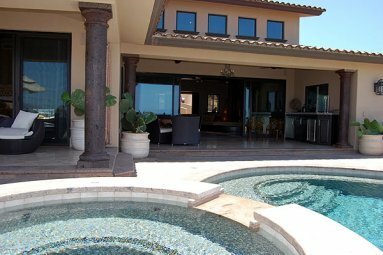 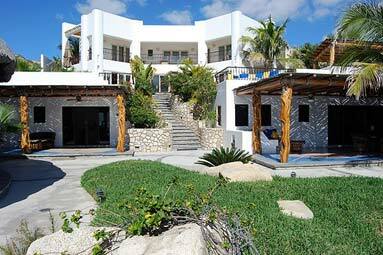 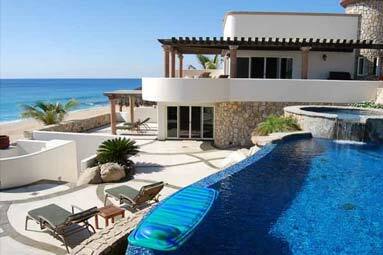 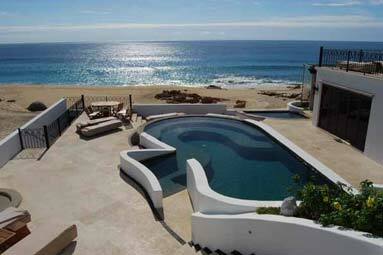 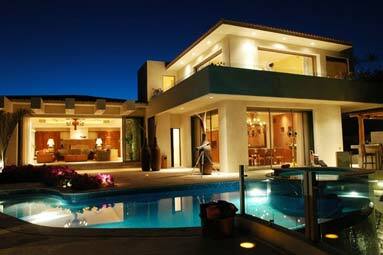 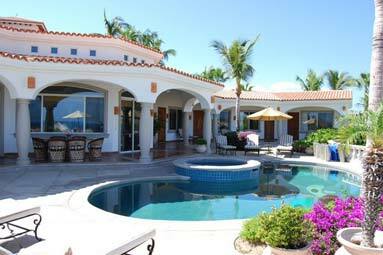 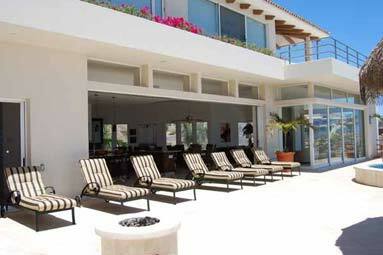 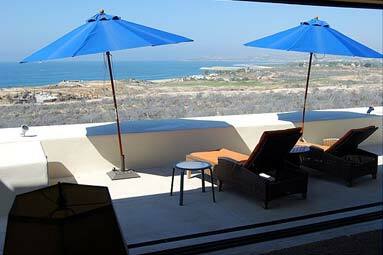 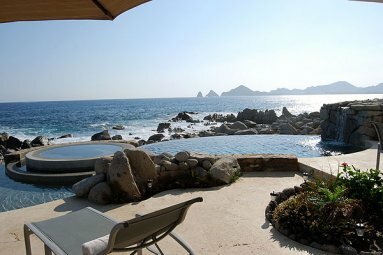 Best Selection & Values in Cabo Vacation Villas, Cabo Vacation Rentals , Cabo San Lucas Luxury Homes for rent in Cabo San Lucas, Mexico. 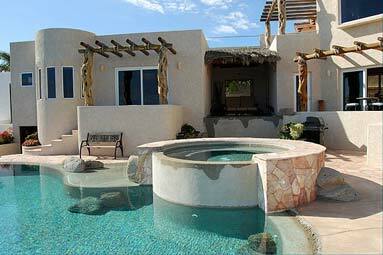 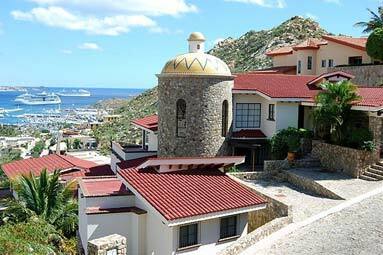 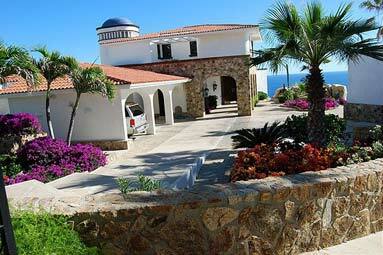 Cabo San Lucas Vacation Rentals from 2 bedroom beachfront condos up to 10 bedroom private villas and we also have clusters of Cabo San Lucas Villas, Luxury Homes & Condos right next to each other for larger groups and Cabo San Lucas weddings. 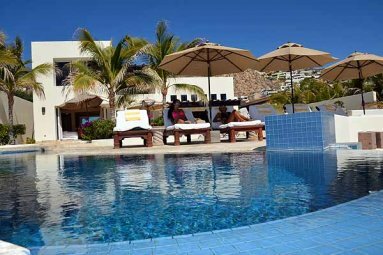 We specialize in Private VIP groups and services & can meet all of our clients at the Los Cabos Airport and will arrange any transportation that is needed to get to your accommodations. 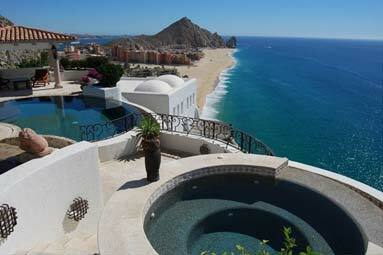 We can have our Cabo Chefs waiting with chips, salsa, cold beer and/or frosty margaritas for your arrival. 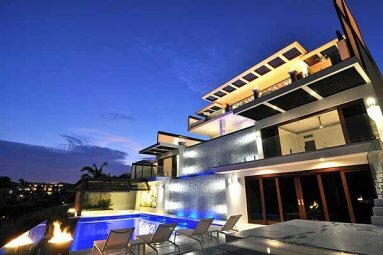 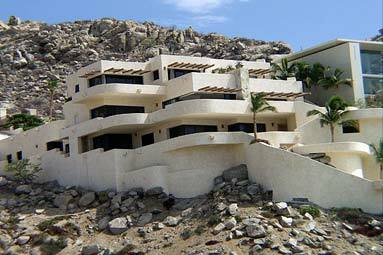 Please take a look at the Cabo San Lucas Vacation Rentals properties and when you find a property you are interested just click on reservations, fill out the form and click submit.